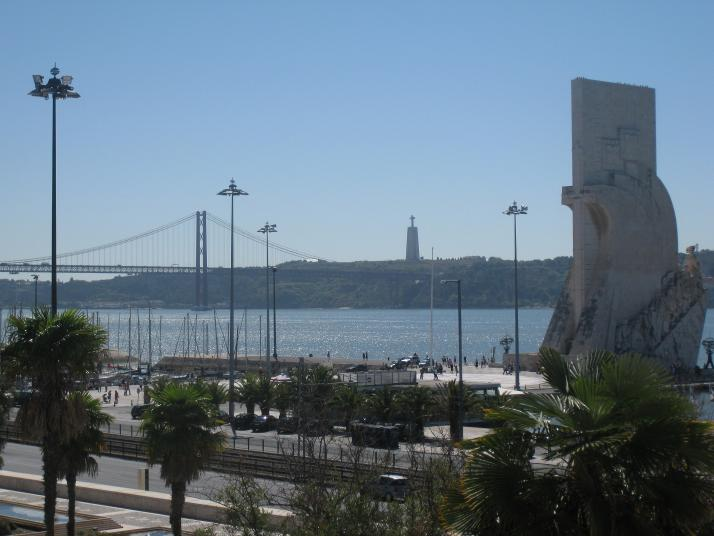 Last week, the who’s who of the Rheological world descended upon the historic city of Lisbon for the 26th International Congress of Rheology, which is held every 4 years. This year’s venue was the stunning Belem cultural centre, a modern arts and conference centre on the banks of the majestic river Tagus. ICR 2012 enabled the world’s leading Rheologists to gather from across the globe to present the latest advancements and developing trends in the field. Delegates took the opportunity to discuss their ideas and studies with their peers in the pristine Iberian sunshine. However, it most definitely was not a case of all work and no play for the attendees of the conference, as there was a fantastic social programme in place designed to entertain and educate: a tour around the capital city of Portugal gave an insight into its unique blend of unusual character and charm, created by 800 years of contrasting cultural influences; a banquet fit for royalty gave as much pleasure to the eyes as it did to the taste buds, and finally, a beach party which allowed delegates to show off their personal flow characteristics on the dance floor! On a personal note, it was great to see so many delegates at the conference visiting the booth to tell me that they are more than happy with the Linkam equipment they have in their labs. Equally it was good to gauge the opinions of those delegates on the CSS450 and the TST350 who were seeing the equipment for the first time.